From Mel: I ran the Shakespeare Club for six years and, though the first year was trial by fire, I learned how to engage children in Shakespeare's plots and characters, how to introduce to them the wonder and discipline of theatre craft, and how to help kids find the courage to share their work. Empowerment is the name of the game. Kids want power — and I say let's give it to them with the Bard's gigantic stories and complex characters. Now I'm offering to schools single-session workshops in which I share my Shakespeare knowledge with their students, as well as the opportunity for me to show teachers, parents and volunteers what they need to kickstart their own Shakespeare Club. Setting the Scene: A look at the Elizabethan period, William Shakespeare, his life in Stratford-Upon-Avon, and how the lives of girls and boys differed then. Calm, Curious & Courageous: How does an actor prepare? An overview of the process, with bodies and voices ready. "What fools these mortals be": An introduction to the characters, plot and themes of A Midsummer Night's Dream. Casting Call: Select students will enact a scene from the play for their classmates. The Quill: Journal writing with prompts, with an invitation to share writing aloud. Power, Revenge & Love: Who was William Shakespeare? What were his characters' motivations? A look at the major themes of his plays. The Classics: Discussing the plots of Hamlet, Macbeth, Richard III, and A Midsummer Night's Dream. Casting Call: Select students will perform major Shakespearean scenes for their classmates. WHO IT'S FOR: Teachers, educators, performing-arts directors, volunteers, and anyone who wants to start a Shakespeare program at their school. A guide on how to adapt a Shakespeare play for kids. How to plan an 18-week Shakespeare curriculum. Tips on introducing the Elizabethan period, the life of Shakespeare, and the plots, themes and genres of his plays. How to help students tackle iambic verse and theatre craft. How to engage students' imaginations through journal writing. Workshops are offered on an à la carte basis. Maximum length of each workshop is 90 minutes. For pricing and more information, please contact Mel. 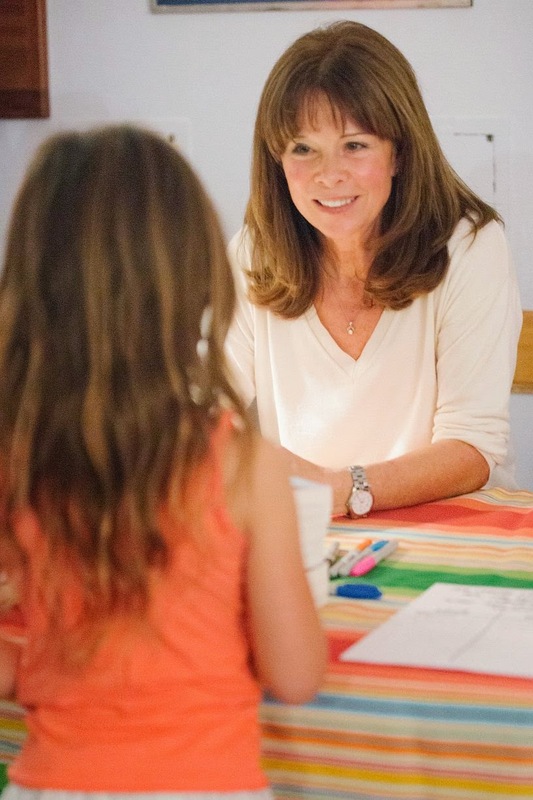 "We have a visiting author every year and Mel was, hands down, our favorite! The kids loved her and could not believe that Shakespeare could be so much fun. She knows her way around kids, and knows what it takes to get (and keep!) them interested." "The Shakespeare Club has been the best program to ever arrive at our school! It opened the door to the love of literature and theatrical expression! This amazing club has made even the shy kids shine and become the stars of the show!" "Shakespeare may have written the words, but the kids have the chance to experience them. The transformation from hesitant and uncomfortable to inquisitive and proud was beautiful to see." "Mel's rapport with the students is special. She has high expectations for them, and they live up to them. I am proud to say that I know Mel, for she is a very special person who has encouraged young elementary students to appreciate the works of Shakespeare and to be motivated to succeed in school."